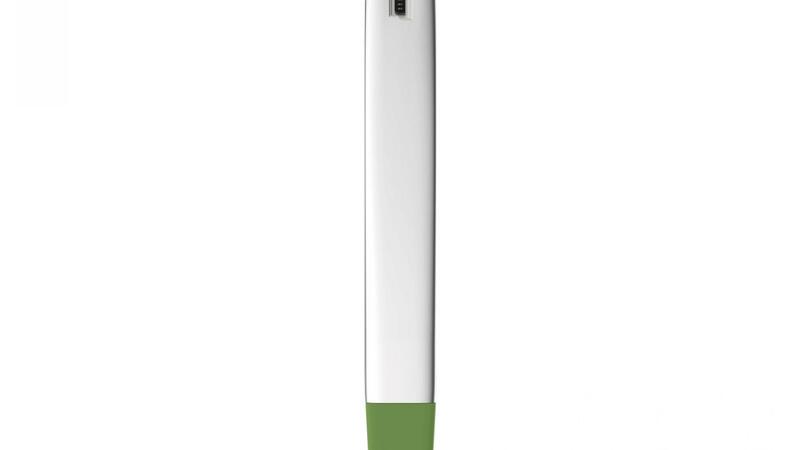 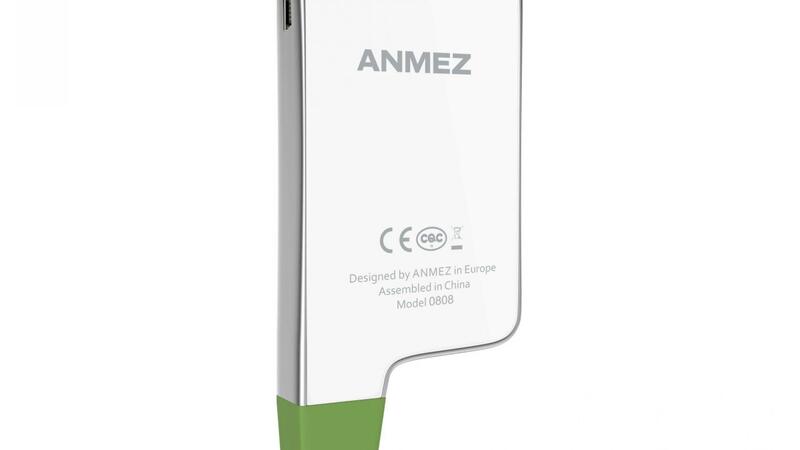 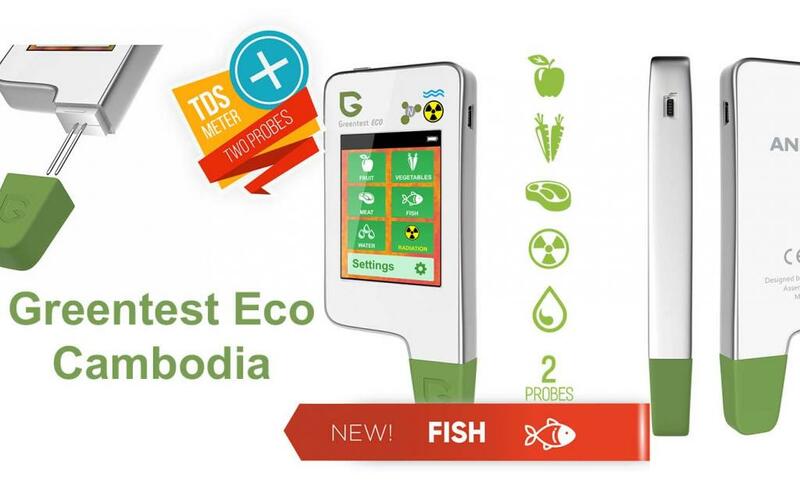 Greentest ECO 5 is a unique 3-in-1 nitrate, water hardness and radiation testing device. 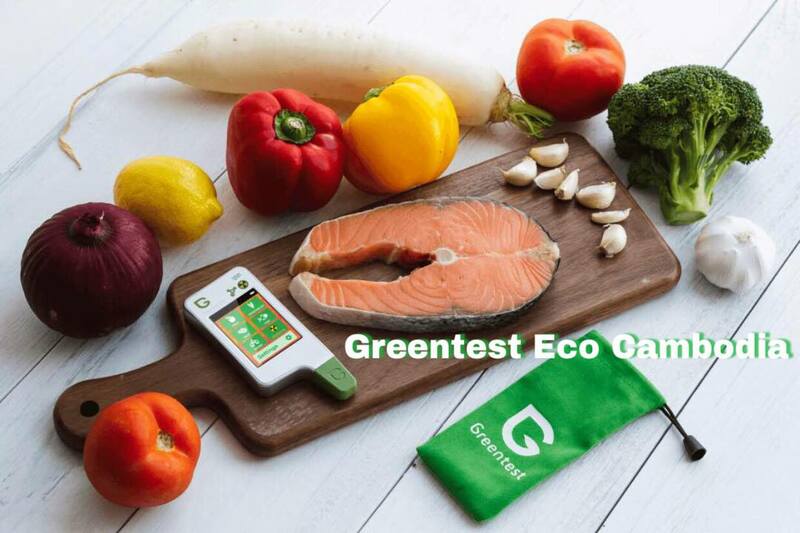 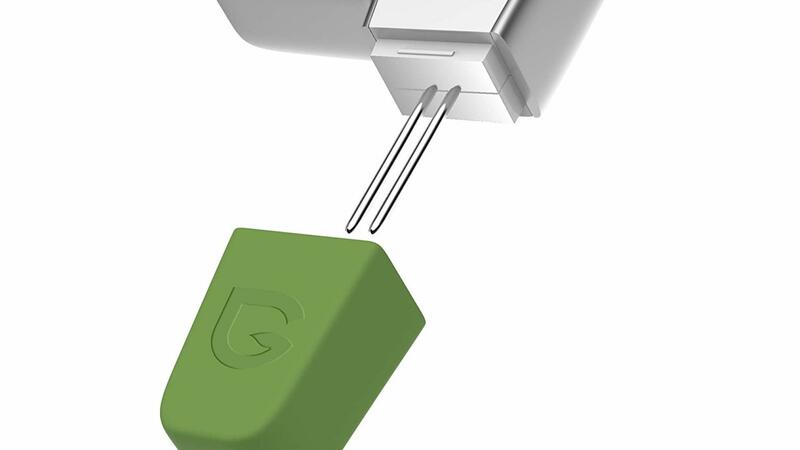 Developed using the latest in nitrate, water and radiation testing technology, the innovative Greentest ECO 5 detects nitrate levels in 64 of the most commonly consumed fruit and vegetables as well as all types of meat. 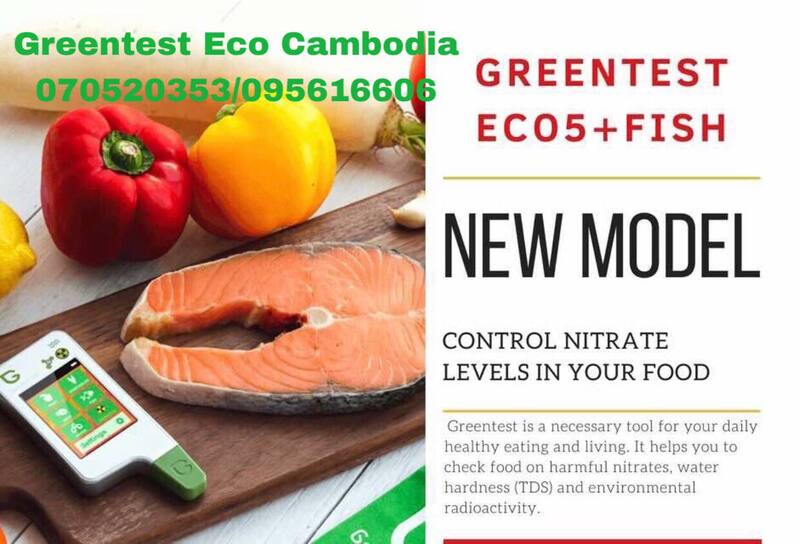 Additionally, Greentest ECO 5 detects total dissolved solids (TDS) in water (or water hardness), as well as background radiation in your immediate environment alerting you to unsafe radiation exposure. 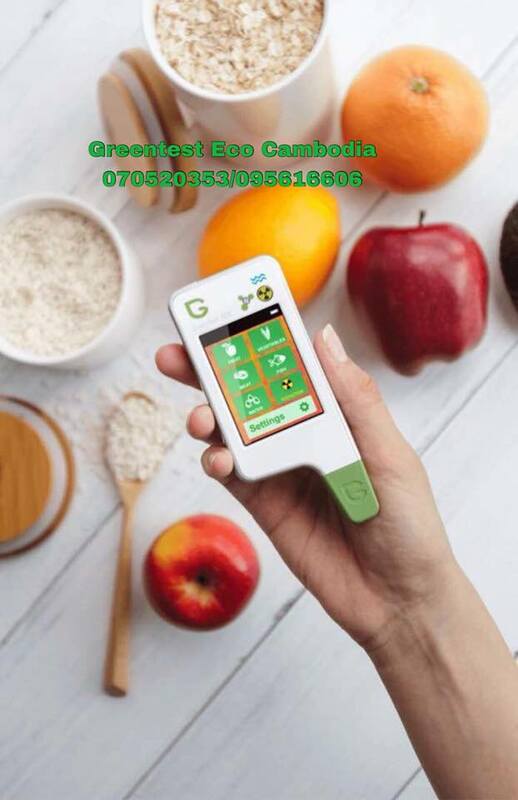 Greentest ECO’s unique rapid analysis feature can tell you in just 3 seconds if your food, water or environment is harmful to your health.